“I think that’s what everybody’s said. That’s been a frequently-used word this year, but if you look at the last little bit … our issue would be goals-against, no question. We’re scoring right around three and we’re giving up right around three the last 10 games. That’s not going to get you very far in this league. “That’s fun to talk about. If you score three, that’s great. But a lot of times it’s still that number, giving up three. If you look at it just since the first of the month, if you’re an analytic guy, we’ve dominated games, quite honest. We’ve dominated games … not just puck possession, which is what you guys use. That’s what anybody goes back to because they don’t understand the game. 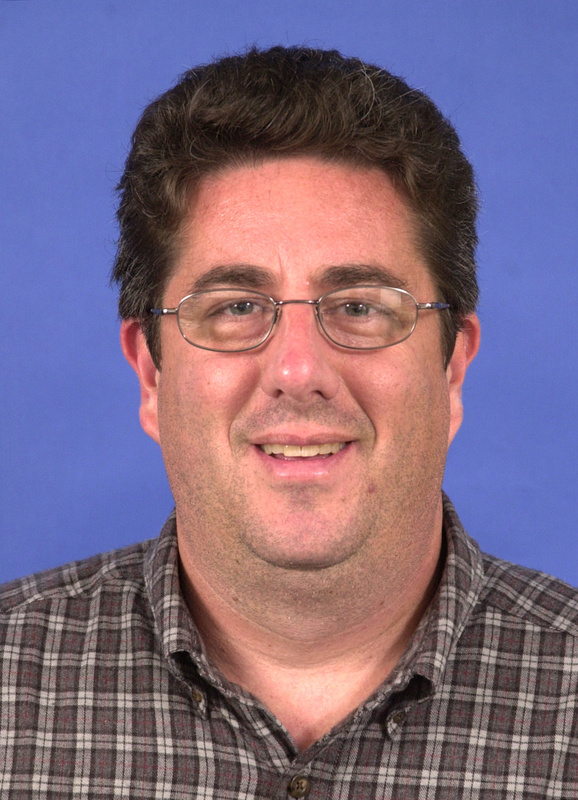 “If you look at our game, there’s a lot of peaks and valleys. It’s kind of a catch-22. If we knew exactly why it was happening, it wouldn’t be happening. A lot of it is probably just preparation on an individual level. “We pay attention to the standings all year. It’s about keeping pace with the herd. We’re right there. We just need to find ways to win games. It’s about our consistency, really. I think if we’re more consistent in our game, the standings, we won’t have to worry about too much. The Kings face the Flames on Monday in a rematch in Calgary. The Kings ran their streak of scoring two or more man-advantage goals to four consecutive games, the first time that’s happened since March 1993, according to research by the Elias Sports Bureau. The Kings have at least one power-play goal in five consecutive games, which isn’t bad for a team with a notoriously wonky power-play unit. The Kings’ power play is now clicking at a brisk 20.6 percent. The Kings on Saturday recalled defenseman Jeff Schultz from Manchester of the American Hockey League after re-assigning him there earlier in the week. 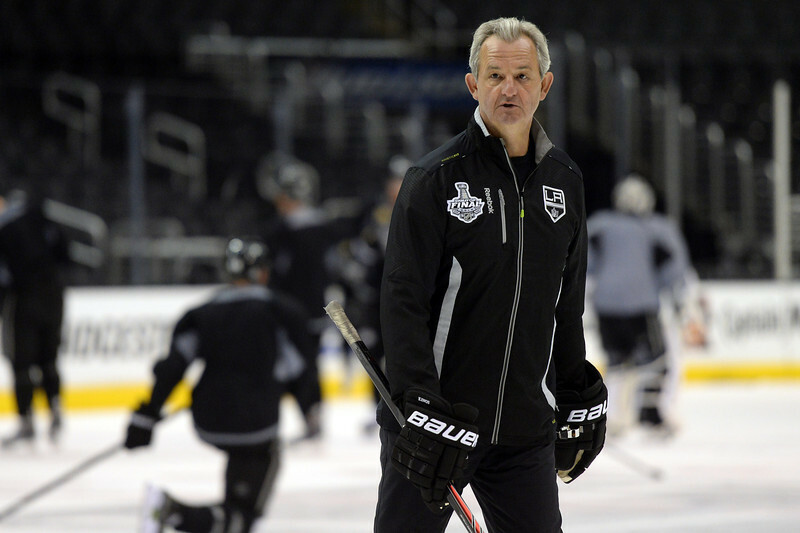 The Kings are shorthanded in their defense corps because of the NHL’s indefinite suspension of Slava Voynov because of a domestic violence charge and also because of a hand injury to Robyn Regehr that’s expected to sideline him for up to three weeks. 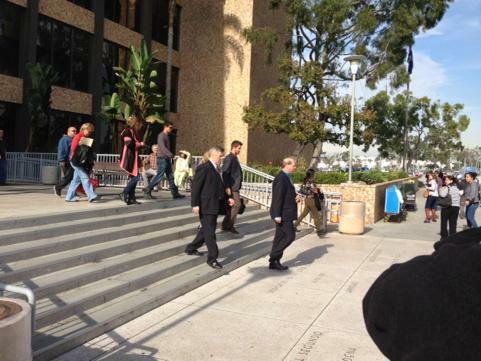 Kings defenseman Slava Voynov is scheduled to be arraigned in Los Angeles County Superior Court on Monday in Torrance on charges of domestic violence stemming from an Oct. 19 incident at his Redondo Beach home. 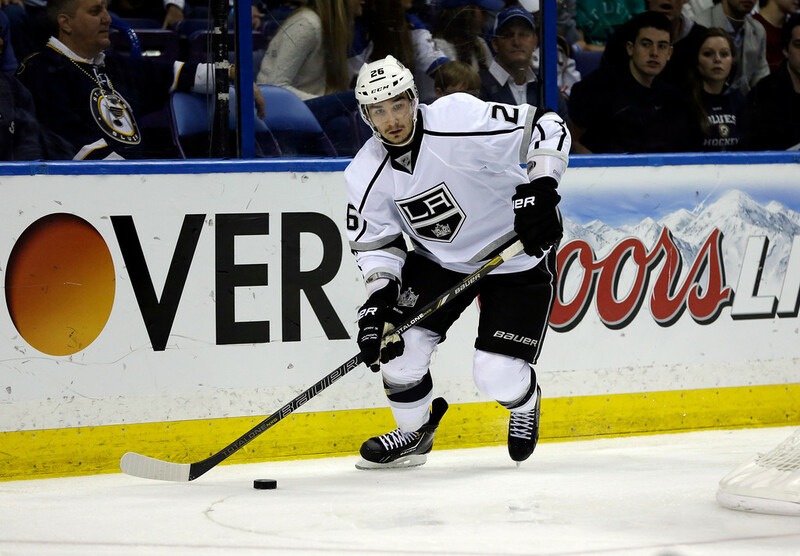 Voynov was suspended indefinitely with pay by the NHL on Oct. 20. 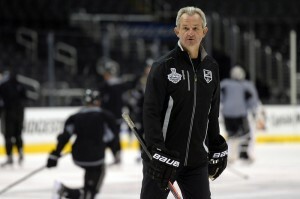 He is free to skate on his own and use the Kings’ training facility in El Segundo. He is able to speak with teammates and the coaching staff as they pass in the hallway and the locker room. It’s safe to say the Kings miss the 24-year-old Russian on the ice. He is certainly not out of sight or out of mind, as far as the KIngs are concerned. 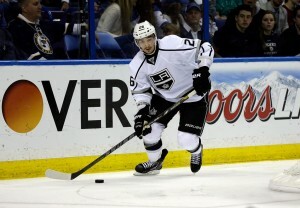 “I don’t see how we couldn’t miss Slava,” Kings defenseman Drew Doughty said after the team’s morning skate Saturday. “Slava is ne of the best defensemen on our team and in our conference. He’s a great player. Obviously, we miss him a little bit, but I think other guys have done a great job of stepping up and not trying to replace him but playing in his spot for right now. Guys have done good job. Anze Kopitar had nine points, including eight assists, during a three-game scoring spree in which he led the Kings to victories in two of three games last week. The NHL apparently stayed up late to watch and on Monday named Kopitar its first start of the week. 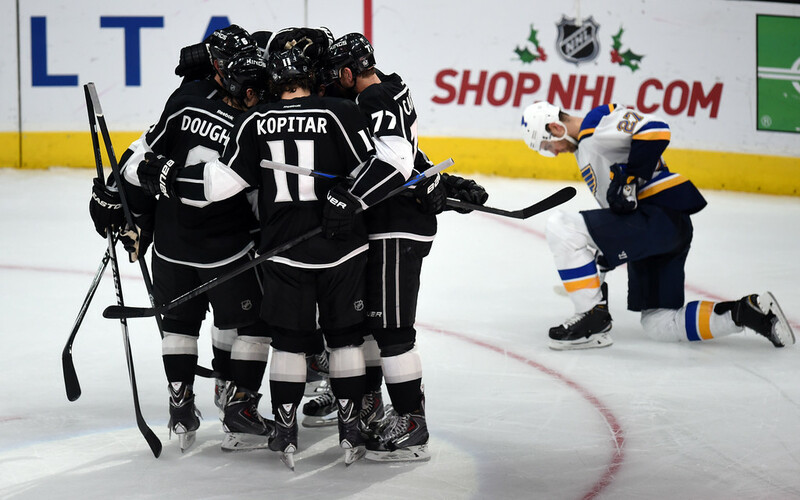 Kopitar had a career-high five points, including four assists, in the Kings’ 6-4 come-from-behind victory Thursday over the St. Louis Blues. He also had three assists in their win Saturday over the Arizona Coyotes. Jakub Voracek of the Philadelphia Flyers was named the NHL’s second star and Marc-Andre Fluery of the Pittsburgh Penguins was the third star. The Kings’ defense corps took another hit Friday morning, when general manager Dean Lombardi said veteran Robyn Regehr would be sidelined for between two and three weeks because of a hand injury suffered during a 6-4 victory Thursday over the St. Louis Blues. The Kings placed Regehr on injured reserve and recalled defenseman Jeff Schultz from their American Hockey League team in Manchester, N.H. The 34-year-old Regehr was injured while blocking a shot midway through the game against the Blues.